Ningbo Berger Imp. & Exp. Co., Ltd. 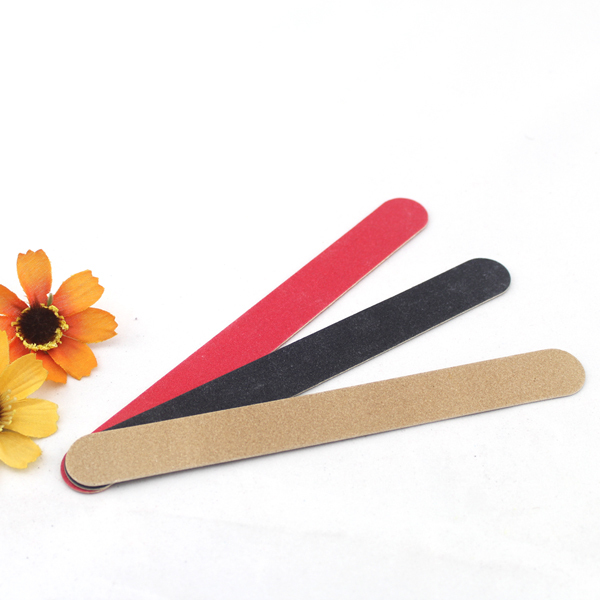 Looking for Wood Nail file?